Do you think pasta is the best pre-race/workout meal? Think again. 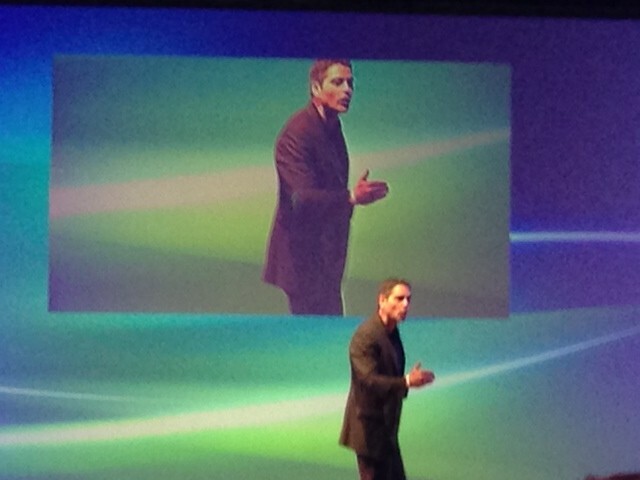 Peter K Open’s Working Mother’s 2012 Work Life Congress! 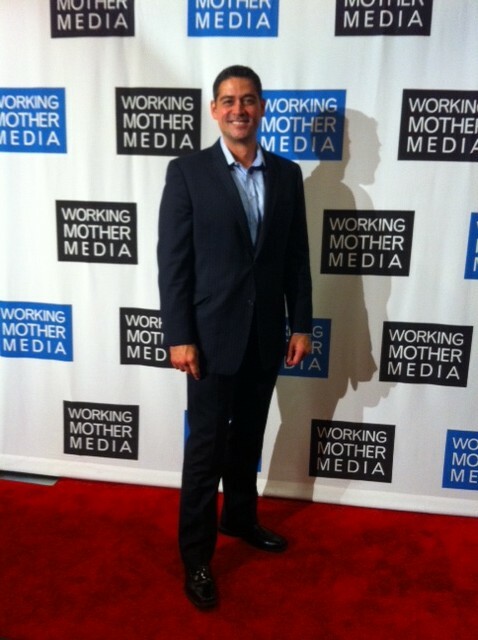 Thank you to Working Mother for the great work you do and letting Peter K Fitness be part of it!! They all looked a little scared before we started our 1st, 20 Minute Mind, Body Workout.